We are a family of car enthusiasts who have made a business out of our hobby and take great pride in our own cars, one of which is a concourse winner. We are long established members of a number of owners clubs and, like many of you, are keen participants and visitors to a variety of motoring events throughout the season each year. 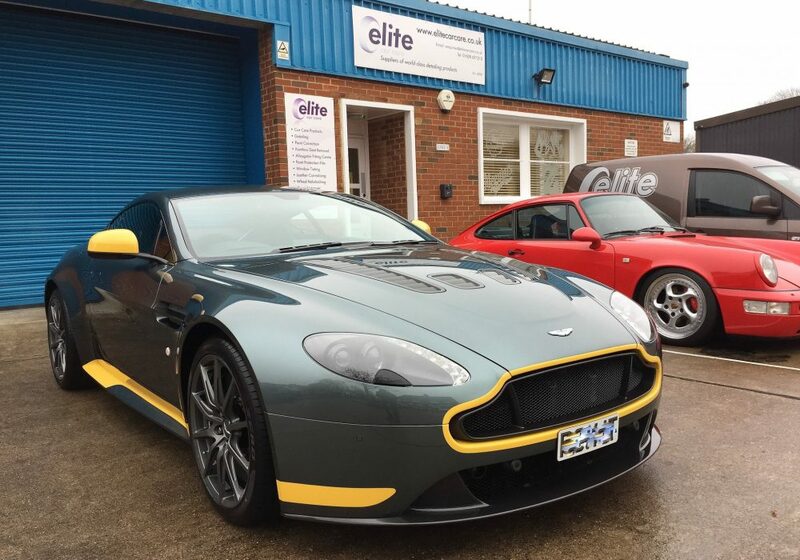 Our aim is to provide a valuable resource for our fellow enthusiasts, catering for all your detailing needs and offering the best quality products, accessories and detailing services at competitive prices, whilst providing a high standard of customer service. We understand that the most important part of any business is its customers and our philosophy is to treat them as we would like to be treated ourselves. If you are searching for a particular product you don’t see listed, please contact us as we may be able to obtain it for you, or even add it to our range permanently. We hope your visit is a pleasant experience and would be glad to receive any comments you may have. And if you do like what you see here, don’t forget to add us to your Favourites!